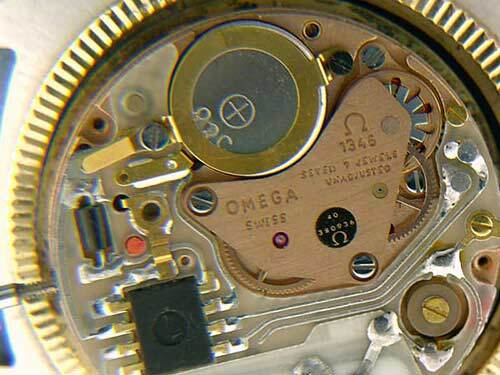 For period Omega USA used to assemble and source certain components inside the USA. Over time we will add more information that we have on this. Certain records of American case numbers did not get tracked by Omega in Switzerland, during the industry meltdown in the late 70s and early 80s. 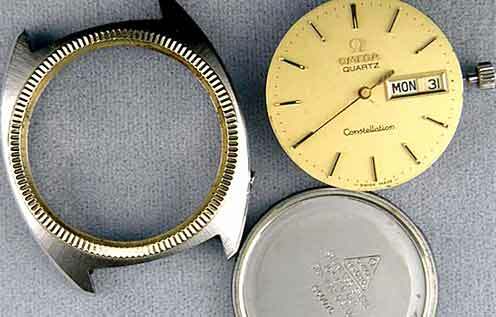 Case number 1960076 is an example of a case believed to be made in the USA, which Omega in Switzerland does not list in its case reference listings. 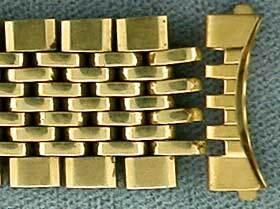 Once, in the not to distance past fantastic high quality metal watch bracelets were made in the USA. I bet that before I was born you needed more than two hands to count the companies making metal bracelets inside the USA. 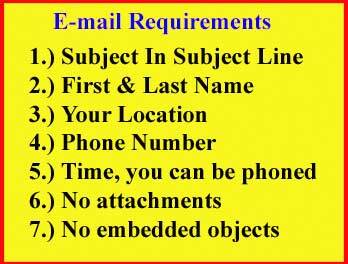 Now, only a couple of fingers if that are needed and the production numbers are very small for USA made Bracelets. This genuine Omega clasps appears to have been made by "JB Champion" here in the USA and so was the rest of the bracelet. JB Champion was an American jewelry icon during the 50s, 60s and 70s. They used to call themselves "the jewelry people". I am not sure exactly when JB went bankrupt, however again it was during the difficult times of the late 70s and early 80s that the end came. 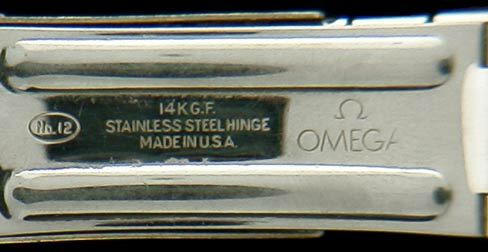 Above is a USA made Omega Bracelet which is no longer available.